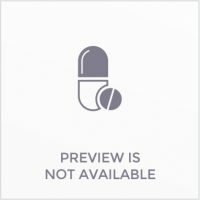 View cart “DIGESTAL CAPSULE” has been added to your cart. 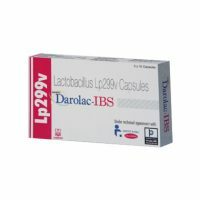 Ensures quick relief from constipation and allied problems. Effective for gas and colic pains. Ayurvedic laxative made from handpicked herbs and special ingredients. 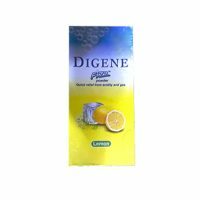 Regular consumption ensures quick relief from constipation and allied problems. Effective for gas and colic pains. The combination of chotti harre and nishoth helps rejuvenate your digestive system and helps initiate bowel movement. Even chronic constipation is effectively taken care of by the ayurvedic purgatives senna leaves and kala dana. 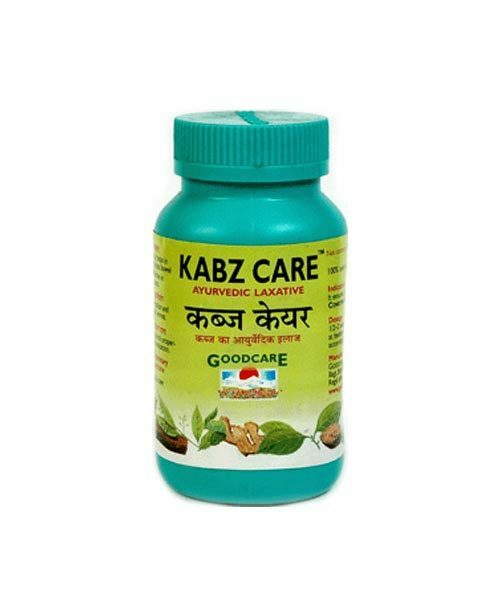 Goodcare Kabzcare churan is hygienically packed, untouched by hand. Undergoes thorough and stringent quality control. 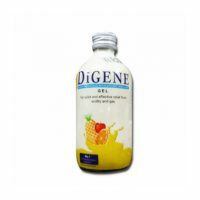 100% safe and natural, just half to two teaspoonsful with milk or water at bedtime will relieve you from constipation. Effective pugetive, even for chronic constipation. 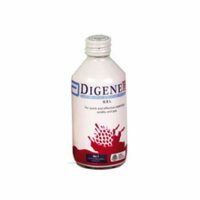 Safe laxative.It help to rejuvenate the digestive system. Relieves acute constipation.Initiates bowel mevement. A carminative,it helps in digestion.Regulates bowel movement. Effective in gas and colic pains. 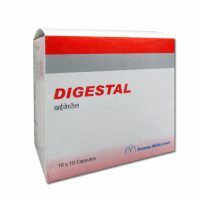 Relieves constipation and expels intestinal worms. Contains purgatorial properties. Relieves constipation.